During the operation of the three-phase asynchronous motor, once the power supply voltage is high and the current is high, the internal chip temperature will rise, which will cause certain faults. 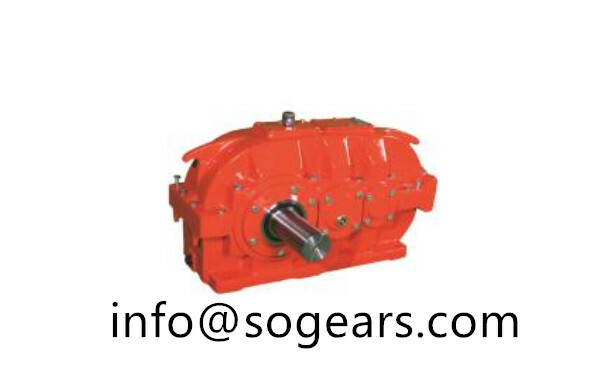 At the same time, if the small electric motor is started and terminated too frequently during operation, the motor running fault will also occur due to the rapid rise of the current in the starting link. In the normal operation of the motor, short circuit, grounding and other faults occur between the winding and the stator. The current will inevitably pass through the copper coil quickly during operation. At this time, the current running loss in the copper coil is increased, and the motor is also allowed. If the fan fails, the motor's heat dissipation function will not be able to function, causing mechanical burnout and other failures. (1) Check in advance whether the equipment is in overload operation mode, reasonably control the power supply current and voltage, and select some coarse power supply wires as much as possible to improve the supply current and voltage. Inspect the assembly of the stator, rotor and winding coils in time for inspection, and clean the dust and debris inside the motor in time to ensure the normal operation of the air supply system and the cooling system. 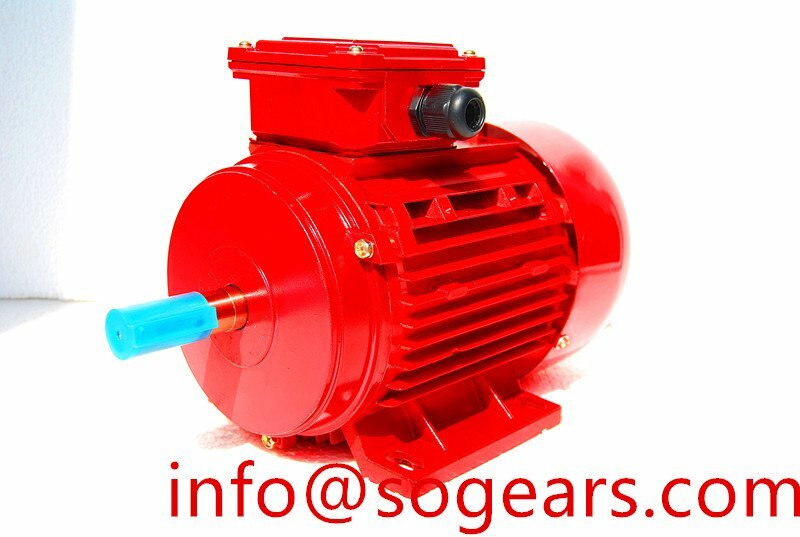 In the normal operation of the motor, the motor will inevitably be affected by various external factors, including the damage of the insulator, the change of the power supply voltage and current, and the grounding. These problems will inevitably affect the operation of the motor. Vibration and other phenomena occur. The air gap of the stator or rotor is not uniform, the rotor is unbalanced, etc. ; the end cover or the fan is not installed properly; the coupling is not assembled correctly, looseness occurs; the strength of the casing or its foundation is insufficient; the screw of the motor foot is loose, and the operation process There is instability in the middle. In view of this problem, it is necessary to check whether the bearing ball is damaged or not. It is necessary to replace the bearing in question in time; disassemble and inspect the motor and take timely measures; check the air gap condition to maintain uniformity; adjust the balance of the rotor; Reinforce or rework to ensure that the specified values are consistent with the motor's operation; reinforce the anchor screws; reinstall the motor and repair the rotor windings. 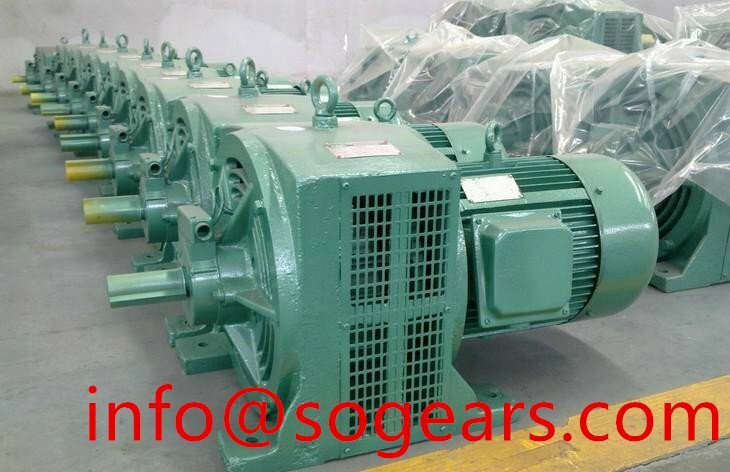 In short, in order to better ensure the normal operation of the small electric motor, a correct, scientific and reasonable maintenance method is adopted to timely deal with various faults occurring in the motor operation. However, in order to do a good job in these aspects, it is necessary to have an in-depth understanding of the causes and characteristics of various common faults of the motor. Only in this way can the cause and location of the motor fault be determined in a timely and accurate manner, so that maintenance measures can be taken quickly to restore the motor. normal status.